Image: Target, Instacart, Jacobs Stock Photography Ltd/Getty Images. Design: Kenzie Mastroe/SheKnows. While we always have good intentions of waking up early to cook a made-from-scratch breakfast, the truth is, more often than not, we’re slamming that snooze button as soon as the alarm goes off. But going to work without breakfast is always a recipe for disaster (and one that inevitably leads to an expensive, indulgent lunch at 10 a.m.). 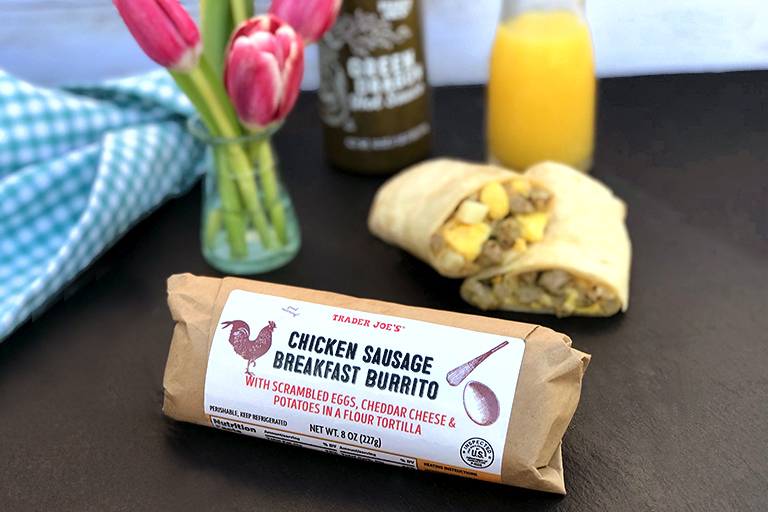 That’s why we’re thrilled the world of frozen breakfasts has seriously expanded since our first soggy breakfast burrito experience. These days, watery eggs and tough tortillas have been replaced with fluffy scrambles and tender wraps, and if you don’t feel like a burrito, you’re in luck. Frozen waffles, oatmeal and breakfast sandos are widely available at a higher quality than you might expect. 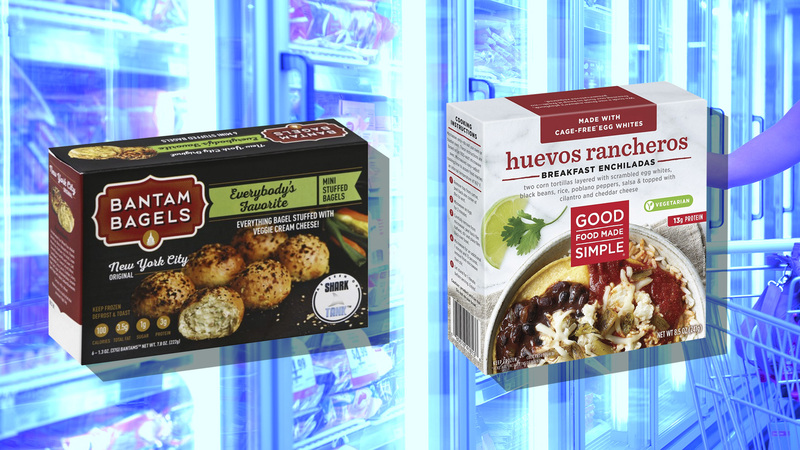 If you’re always running around frantically in the morning, stock your freezer with some of these tasty options. You’ll be able to grab something on your way out the door so you can start your day happy, not hangry. Who really has time to toast and cream cheese a bagel on busy mornings? Instead, pop a couple of these cream cheese-stuffed bagel bites in the microwave or toaster oven before you head out the door. 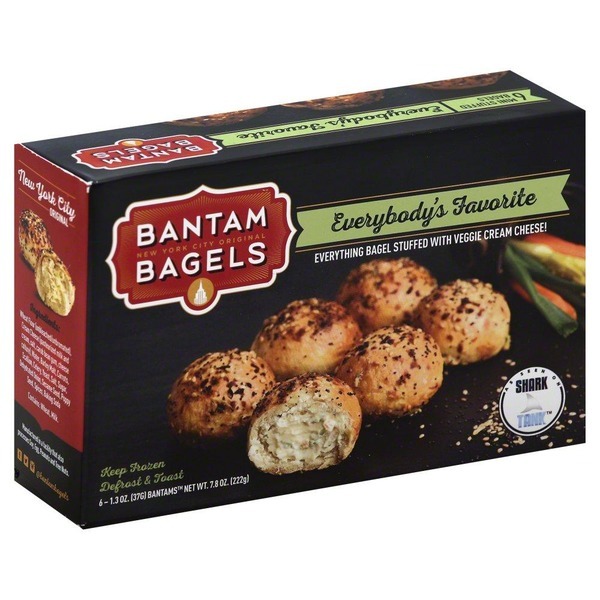 Unlike a regular bagel with schmear, you can actually eat these in the car without getting food all over your coat. 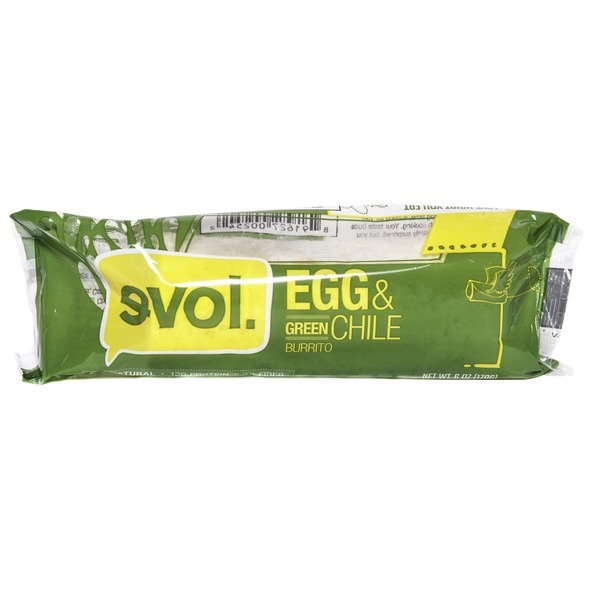 You wouldn’t think a simple veggie burrito could taste so good, but the addition of tangy, zippy green chilies makes this one stand out. Sick of breakfast burritos? 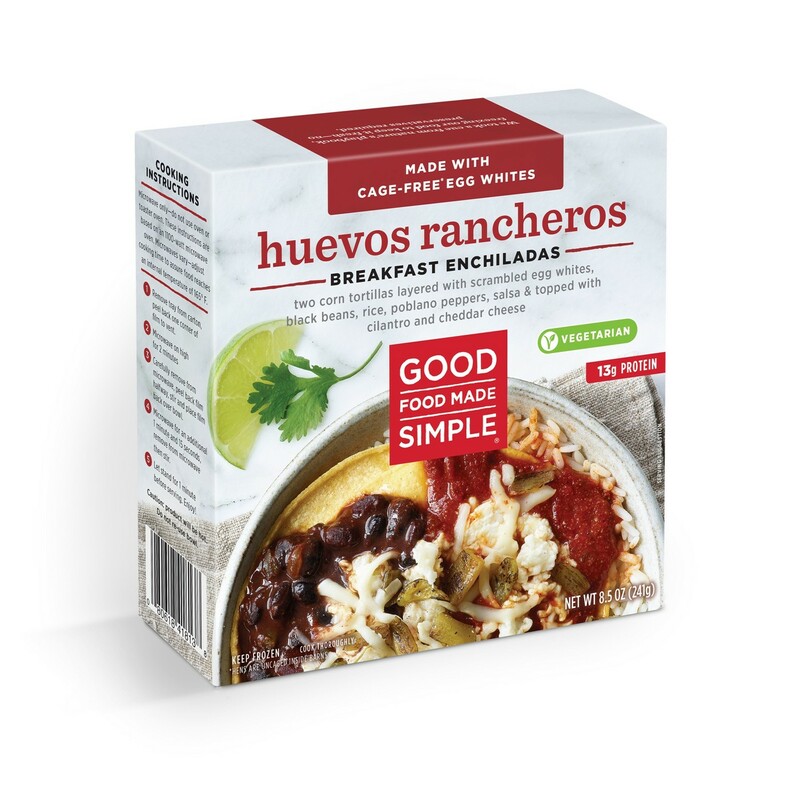 Switch things up with these vegetarian breakfast enchiladas, made with corn tortillas layered with scrambled egg whites, beans, rice and poblano peppers and topped with salsa and cheddar cheese. 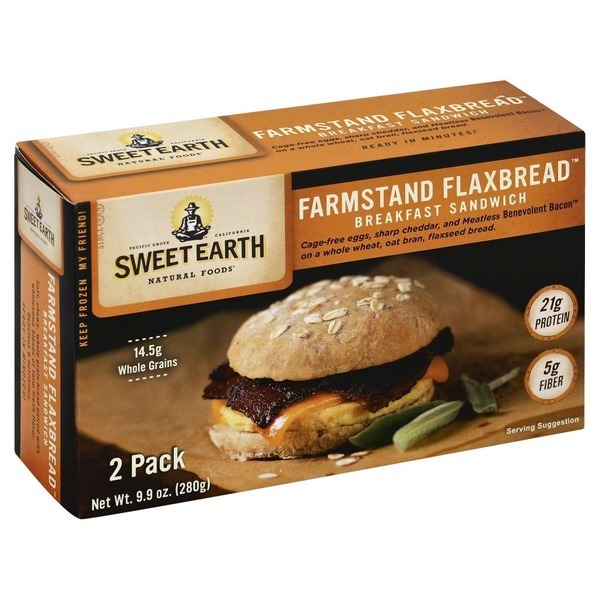 Sweet Earth’s Benevolent Bacon is one of our favorite vegetarian meat substitutes, and it sets this vegetarian breakfast sandwich apart from the rest. Add cage-free eggs and cheddar cheese to the mix, and you’ll be ready for your day. 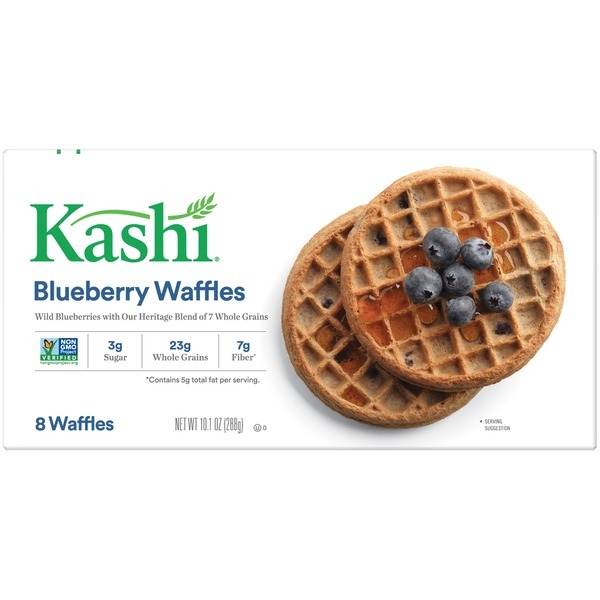 If you have a little extra time in the morning, toast up one of these whole-grain blueberry waffles. A pat of butter and drizzle of syrup, and you’ll feel like you went to a cute little café for breakfast. A vegan breakfast burrito that totally satisfies? Heck yes! 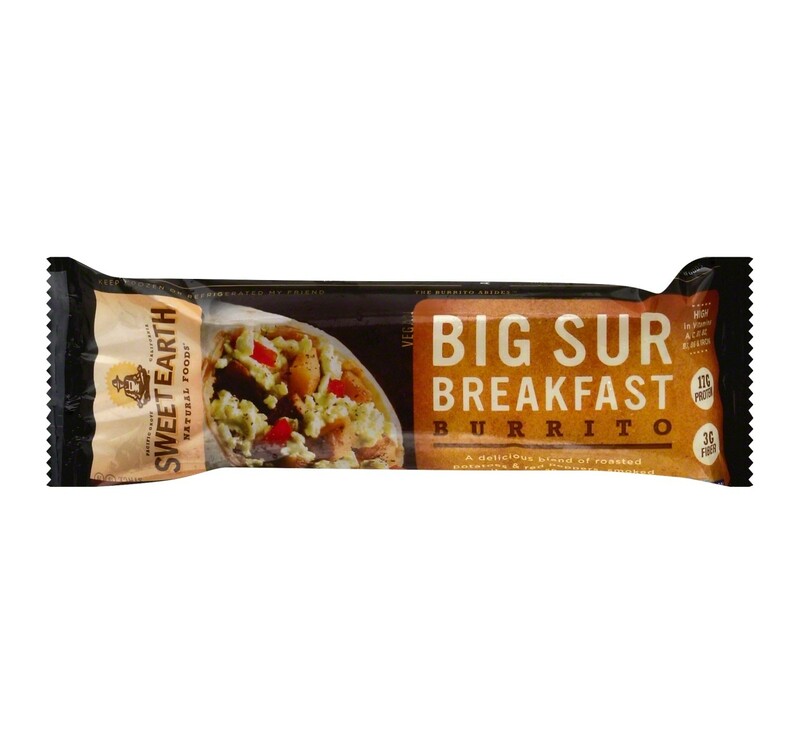 Sweet Earth’s Big Sur burrito is stuffed full of potatoes, tofu and smoked seitan along with veggies and seasonings. It’s chock-full of protein, something many vegan breakfasts are seriously lacking. This classic combo of eggs, potatoes, cheese and chicken sausage is a safe bet anytime you’re craving a hearty breakfast. 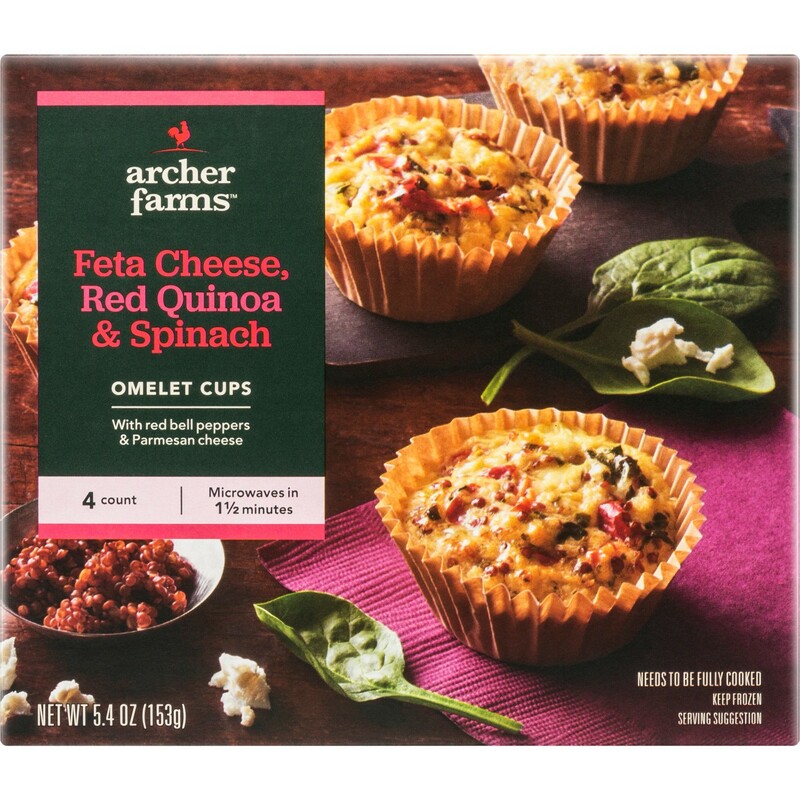 Breakfast on the go doesn’t usually taste as gourmet as these cheesy omelet cups from Archer Farms. Just pop one in the microwave and you have breakfast in less than two minutes. 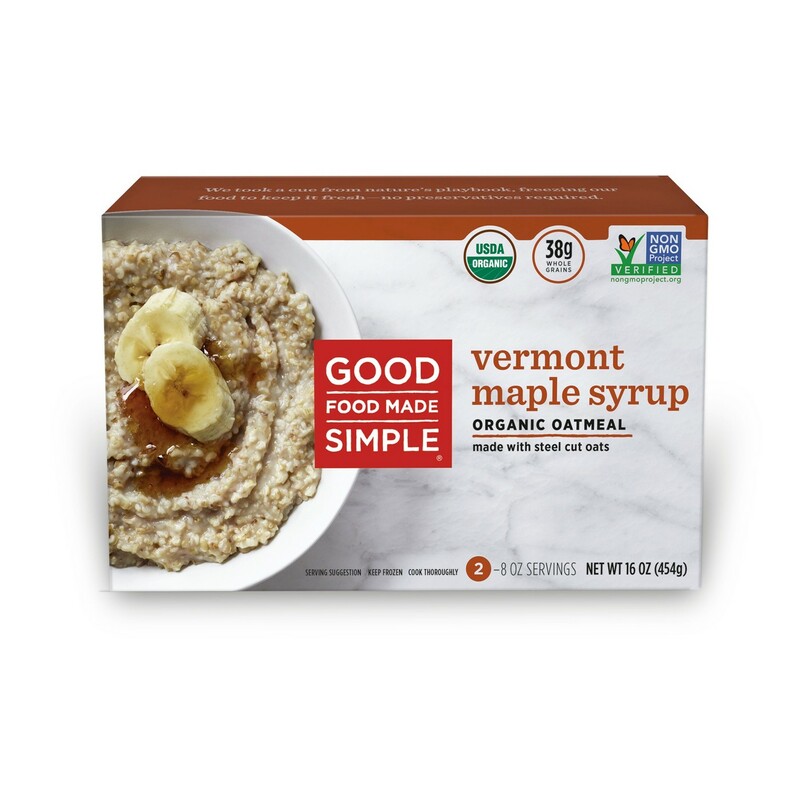 Organic oats sweetened with maple syrup and brown sugar are a tasty and nutritious way to start your day (yay, fiber!). You don’t even have to wait for water to boil to make these. 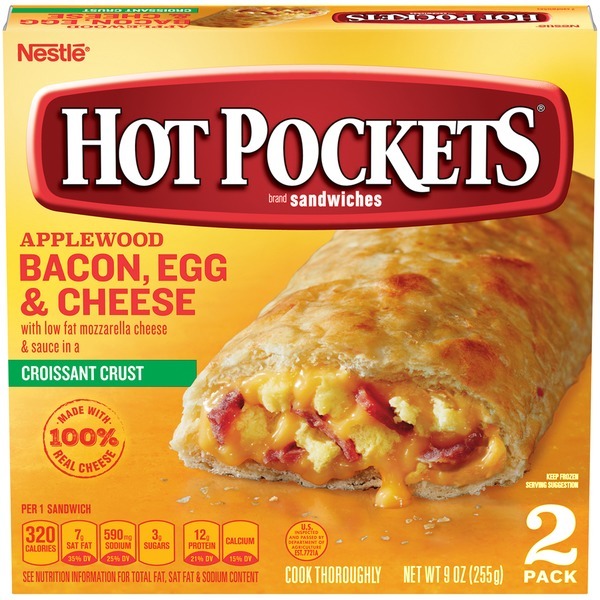 Let’s be honest… Hot Pockets are a guilty pleasure. Keep a box of these in the back of your freezer for mornings after you’ve had a few too many the night before, and you’ll be patting yourself on the back for hours to come. 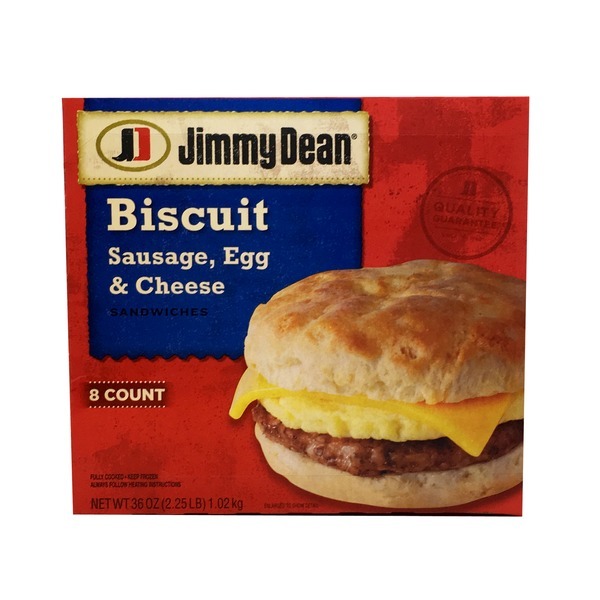 Sometimes, you just want a greasy, savory breakfast sandwich, and this little number by Jimmy Dean definitely does the trick (without those long drive-thru lines that make you late for work).